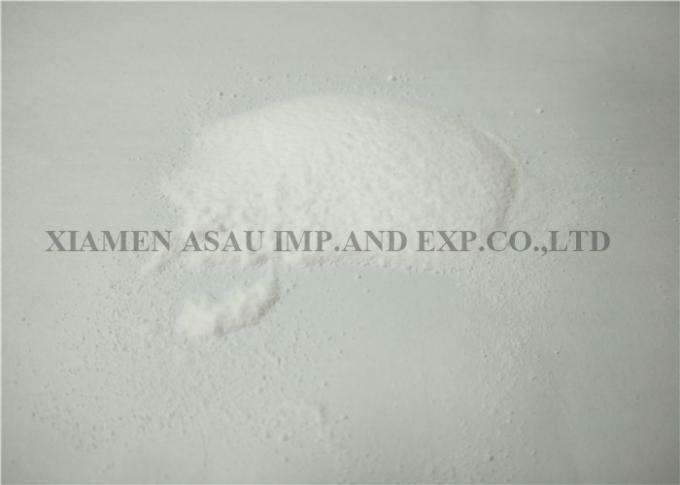 1．It has better emulsification and thickening effect to increase viscosity, enhance product dispersion and solubility maltodextrin. It is used to thicken, absorb odors, improve taste and extend shelf life in soy milk, instant oatmeal, and wheat milk. In milk tea, fruit crystal, instant tea, solid tea, fat milk, and coffee mate, it is used to increase the taste and reduce cost of mellow, delicate and fragrant. In coconut milk, peanut almond, various lactic acid drinks, enhance the emulsification force, make product stability good, not easy precipitation; In a variety of canned or soup broth, it is used to thicken, improve structure, appearance and flavor. When there is a large amount of sugar and protein in the food system, the high temperature treatment can cause the reaction. Due to the low value of maltodextrin DE, the reaction degree is small, but it can be used as a kind of inert embedding material for sensitive chemicals, such as fragrances, spices, medicines, etc. 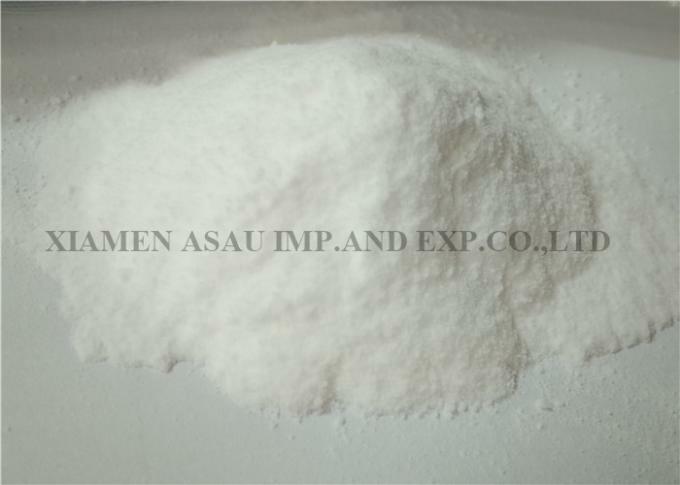 The maltodextrin solution has no taste, binding and adhesion, which can be used as a good carrier for various sweeteners, fragrances, fillers and pigments to ensure the pure flavor of the loaded material. The maltodextrin of lower DE value has better film or application properties, which can be used for fresh fruit coating. 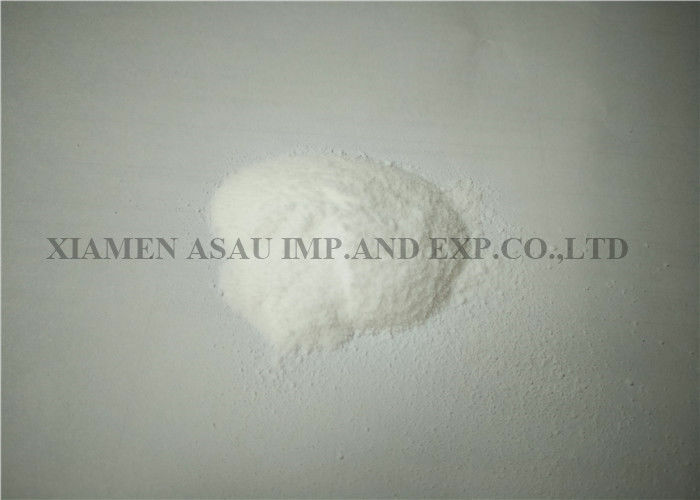 Maltodextrin is easily absorbed by the body, which can be used in athletes, patients, infants and other functional milk powder, such as sucrose milk powder and sports drinks. It can expand the product volume, not easy to lump, quick - dissolve, good - impact, improve the nutrition ratio. In the ice cream, ice cream, popsicles, but without changing system under the condition of soluble solids content, changing product freezing point, inhibit the growth of ice crystals, make ice expansion is exquisite, viscous performance is good, sweet gentle, oral liquor taste, taste good. Adding maltodextrin to candies can reduce the sweetness of the system. It can also increase the candy toughness, prevent the return of sand and close, improve the flavor of the system, and extend the shelf life. This has positive implications for dental caries, hypertension and diabetes. 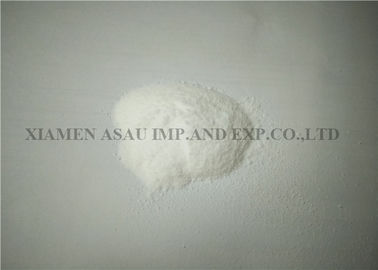 Maltodextrin can form gel structure and hold water, and it is commonly used as a plasmodifier. When the DE value is 3~ 5, it can produce the texture and texture of fat, which is a kind of high quality fat substitute. Commonly used as fat substitute for salad, ice cream and sausage. It can also function as a substitute for oil in powder oil. In the biscuit or other convenient food, the product entrance is not sticky, leaving no slag, the shape and appearance of smooth and smooth, full, reduce the defective products, extend the shelf life of the product.